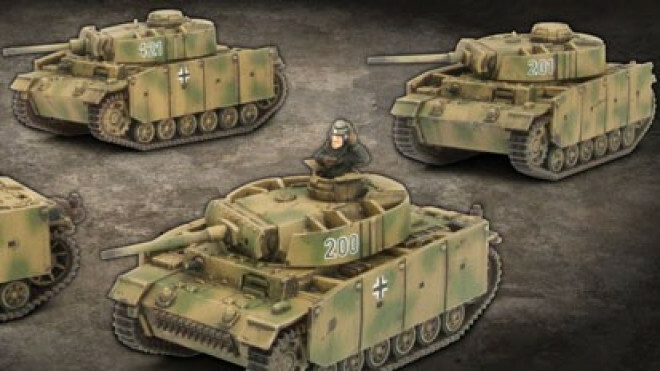 Battlefront Miniatures are working away on some new releases for Flames Of War, adding to the German arsenal once again. 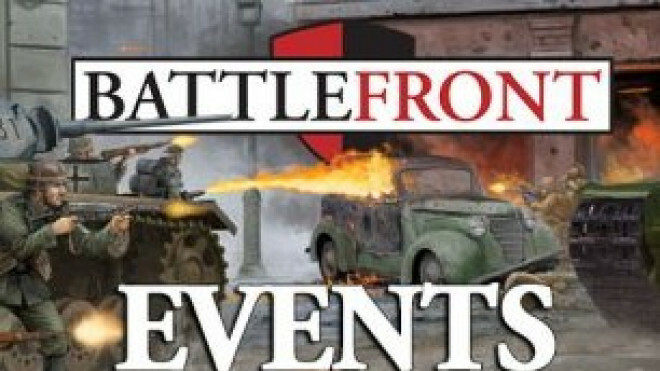 Battlefront has made it easier for you to share events and tournaments as part of their new Organiser which has been launched HERE. 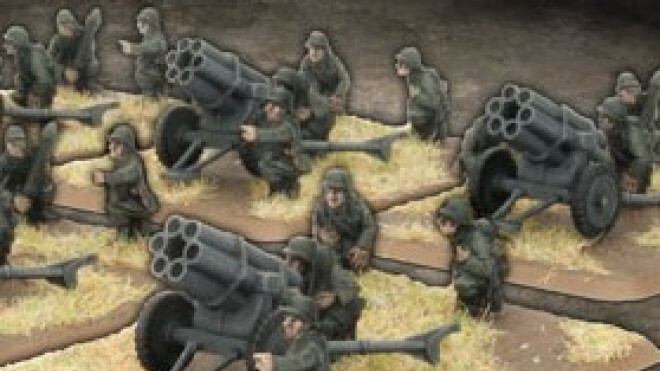 Battlefront Miniatures is actually throwing some infantry into the mix this time around with their new releases for Flames Of War. 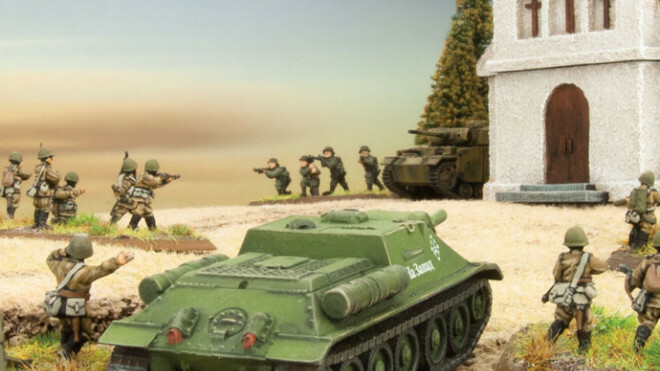 We're switching back to the Soviets and some more of their reinforcements in February as Battlefront look to expand upon the vehicles available to the soldiers of the Red Banner! 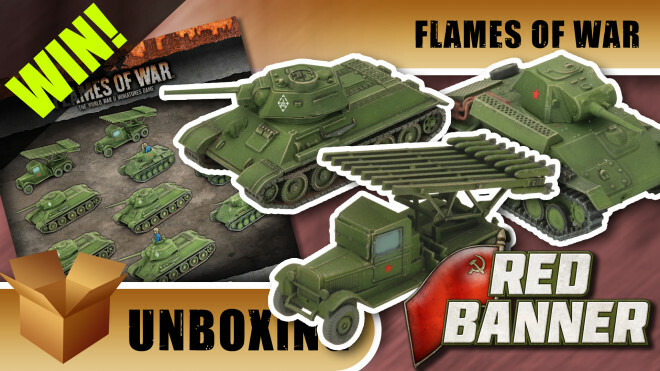 Flames Of War Unboxing: Kutusov’s Heroes & Red Banner – Comment To Win! 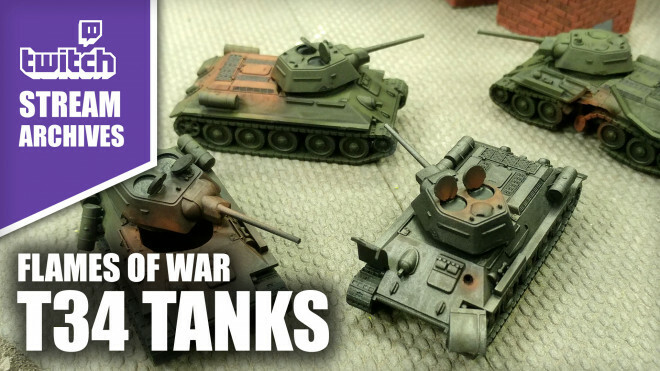 John is joined by Freddy from Battlefront Miniatures as they check out the Kutusov's Heroes boxset and the Red Banner book for Flames of War. 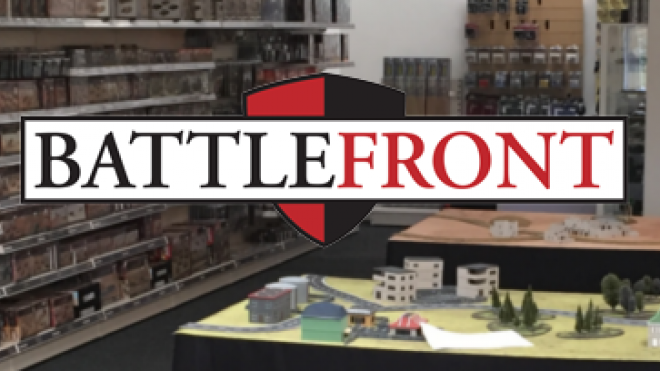 Battlefront is putting together their plans for Late War Flames Of War in 2019 and beyond. 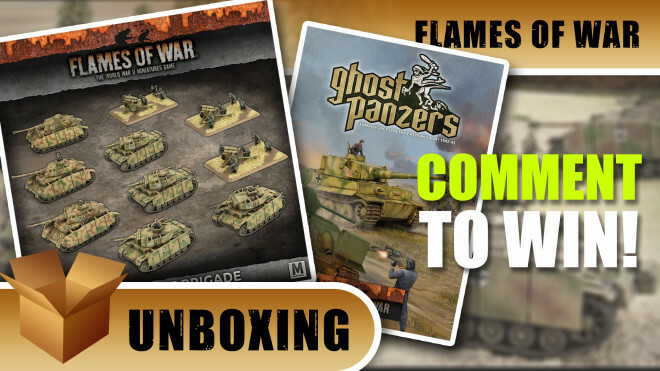 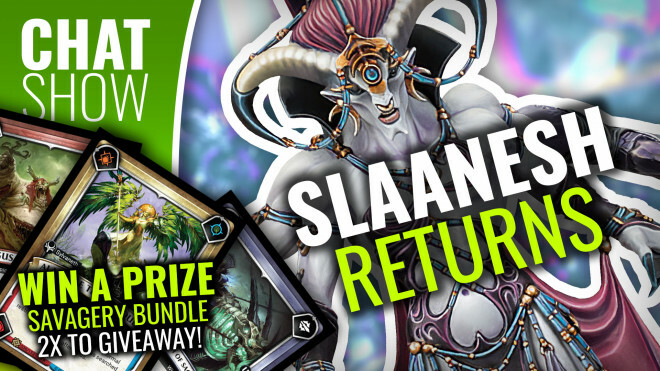 Flames of War fans can enjoy a double dose of Panzer products as well as a chance to win them! 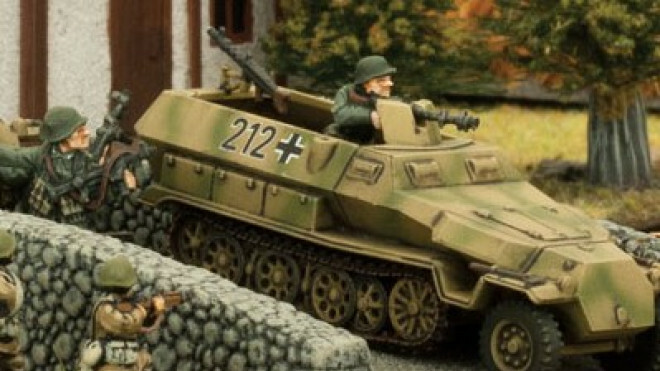 Some new Ghost Panzer releases are dropping this month to support the relentless assault of the Germans. 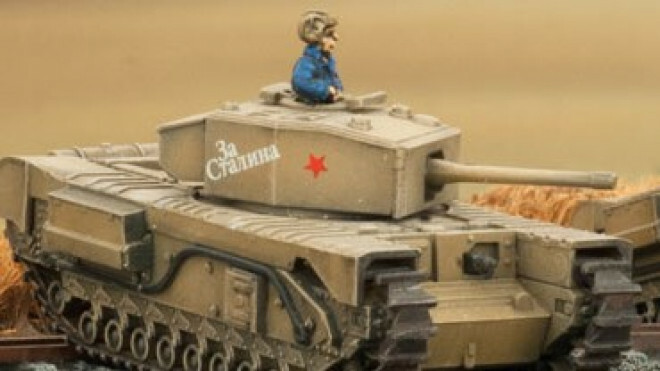 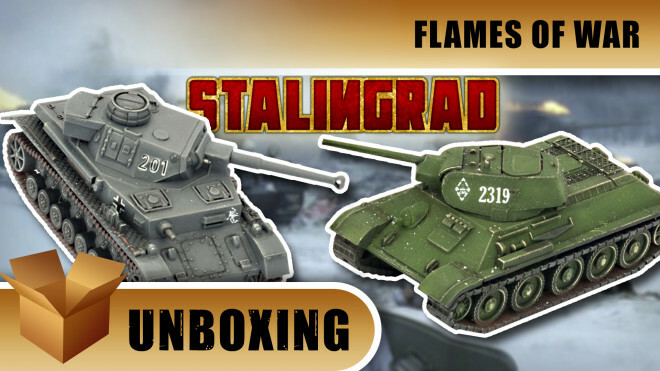 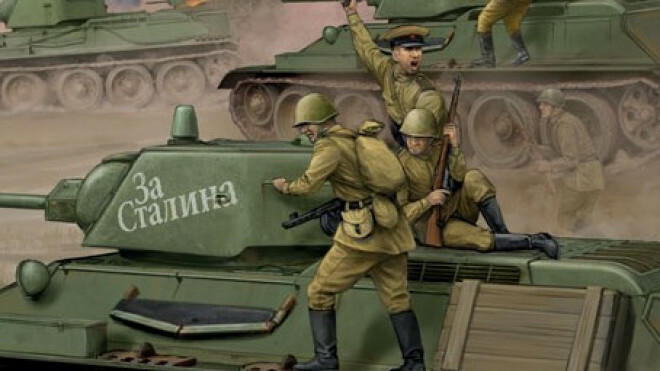 John and Gerry take a look at all the goodies in the Soviet Tank Shock Group bundle for Battlefront Miniatures' Flames of War. 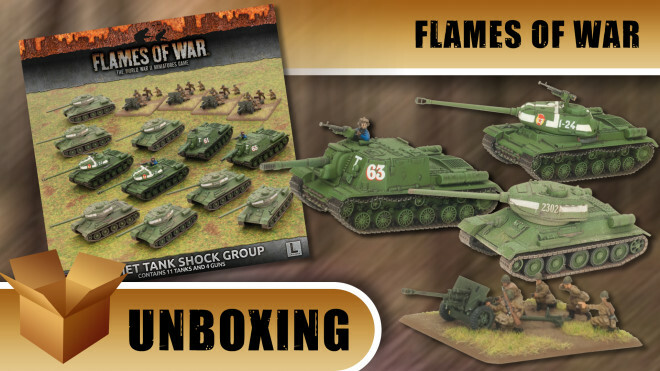 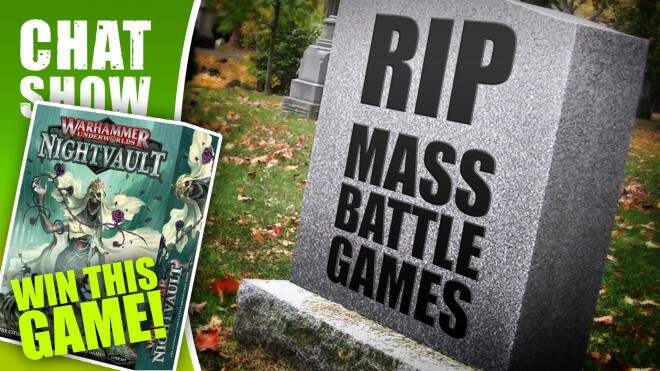 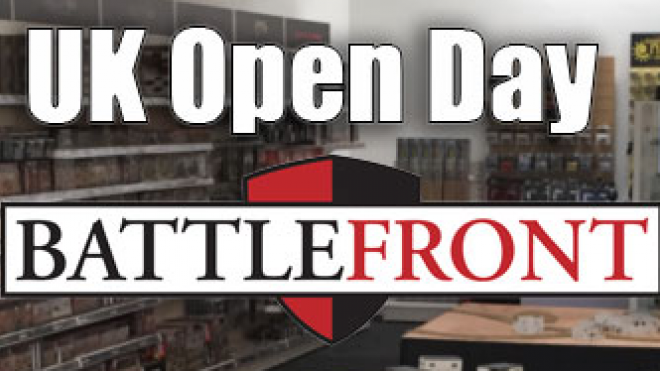 Battlefront is rolling up to the Eastern Front with four new boxed sets of tanks for you to throw into the mix when playing games of Flames Of War. 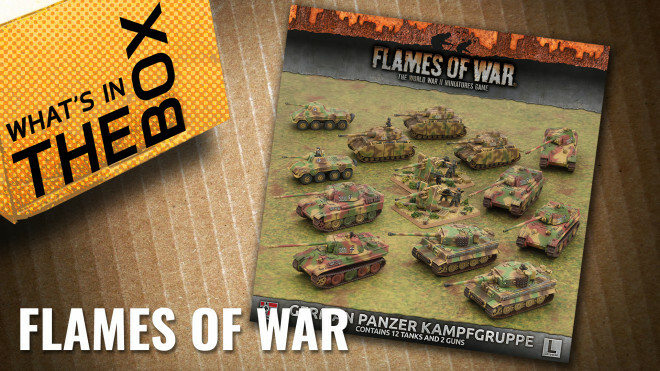 Rumbling forth to deal with the Soviets, the Germans and the Ghost Panzers welcome four new Platoon packs for use in Flames Of War. 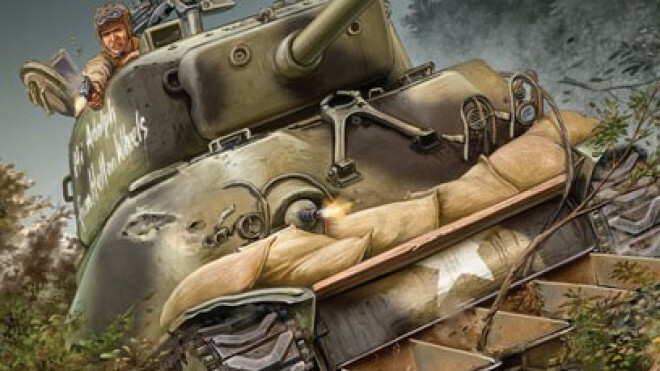 Ready for an early December release, two new books are on the way for those playing as the Germans and Soviets in Flames Of War. 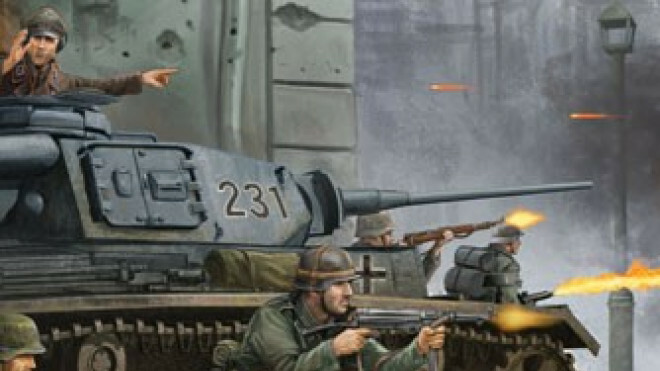 Battlefront Miniatures are keeping up the releases for both the Soviets and now the Germans in Flames Of War as the battle for Stalingrad rages on. 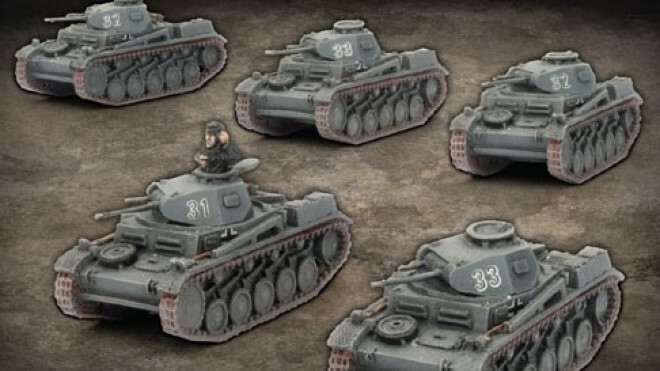 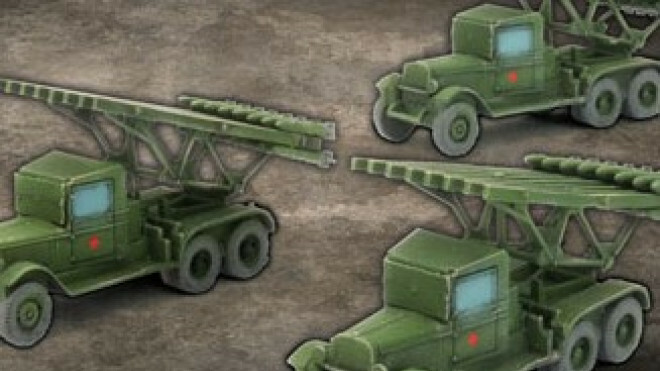 The Soviets of Flames Of War are getting some new support vehicles as the fighting grows fiercer in Stalingrad. 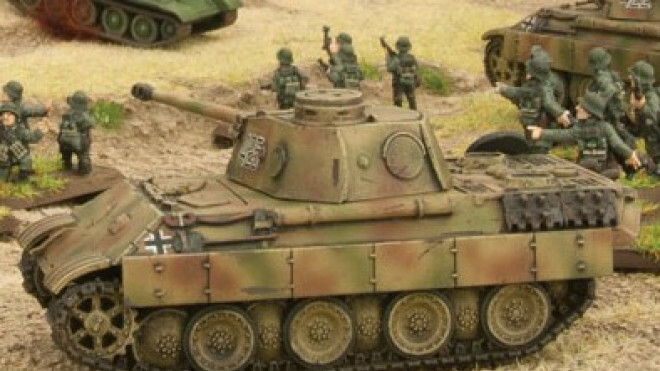 The Germans are getting a bunch of new reinforcements come October, focusing in on many ways for them to strike back against the Soviets in Flames Of War. 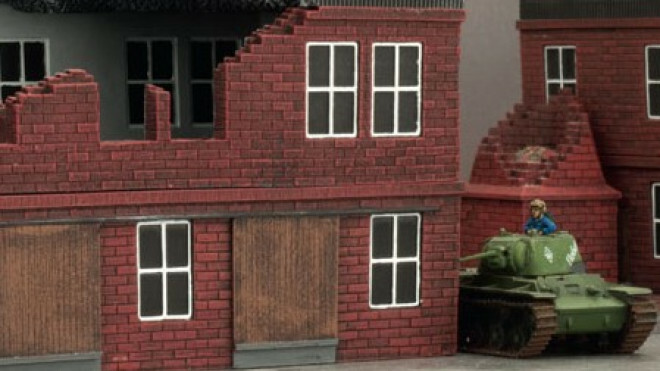 Battlefront has now released a new set of buildings which you could use to reproduce the levelled city of Stalingrad in Flames Of War. 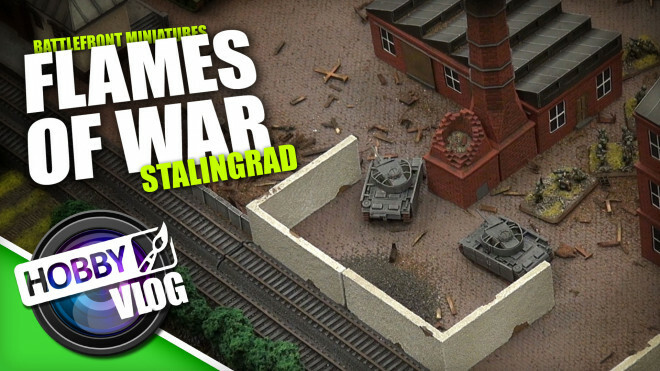 Lloyd and I are back to bring you another Hobby VLOG, this time looking at how we built Stalingrad for our Flames of War Let's Plays. 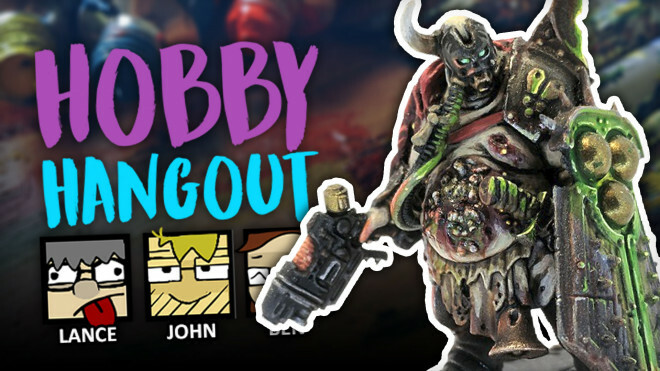 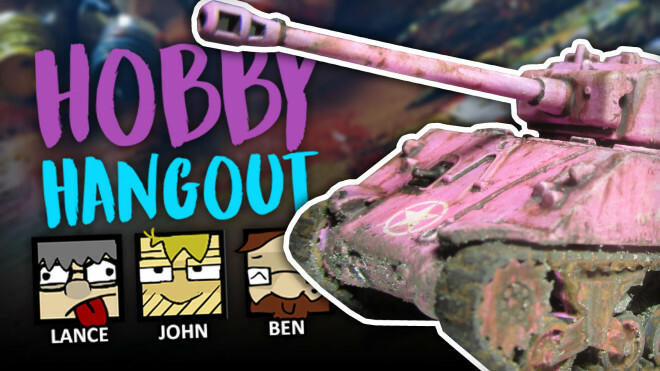 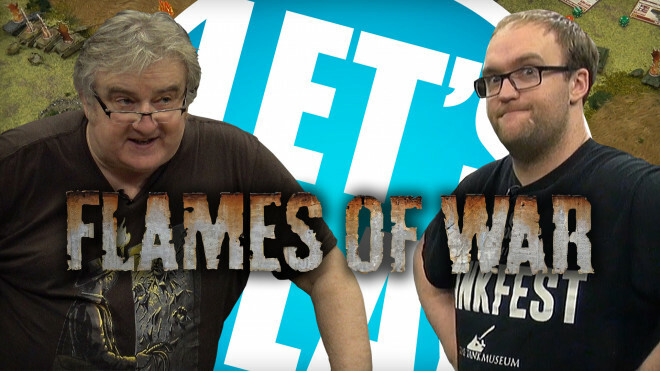 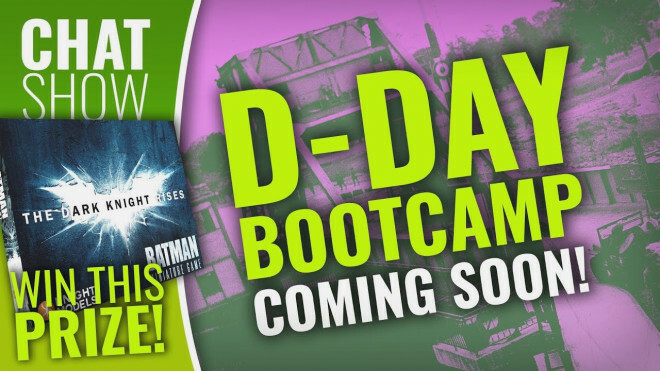 John and I have joined forces once again to bring you another Hobby Vlog, this time we're tackling the soon to be Flames of War Eastern Front battle and we need a Stalingrad style table to go with our Let's Plays. 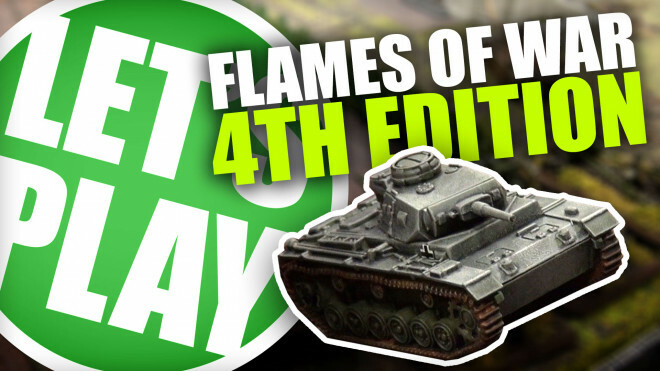 Today I'm joined with Freddy from Battlefront to play some 4th Edition Flames of War. 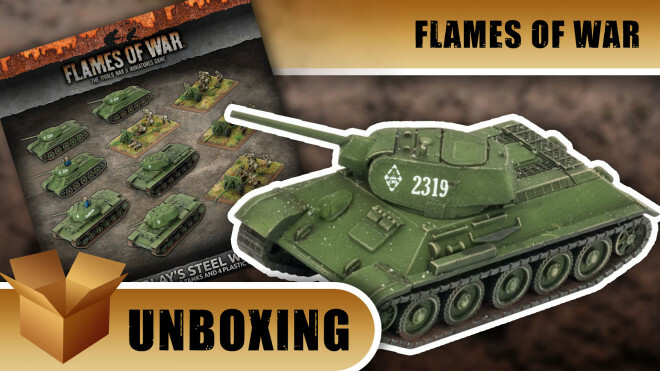 Today we're unboxing Nikolay's Steel wall Soviet Army Bundle from Flames of War. 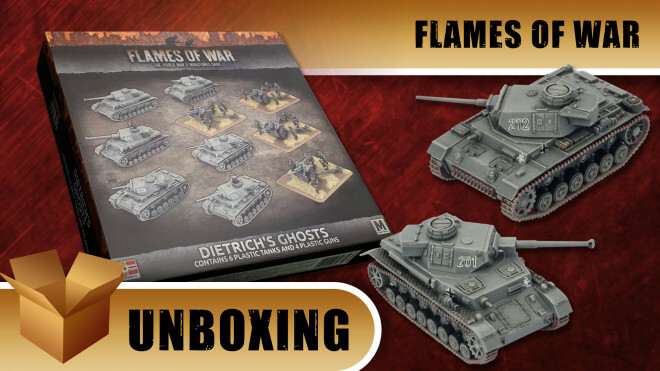 Freddy from Battlefront Miniatures has joined us to talk about what you'll get in the Dietrich's Ghosts box set for Flames of War. 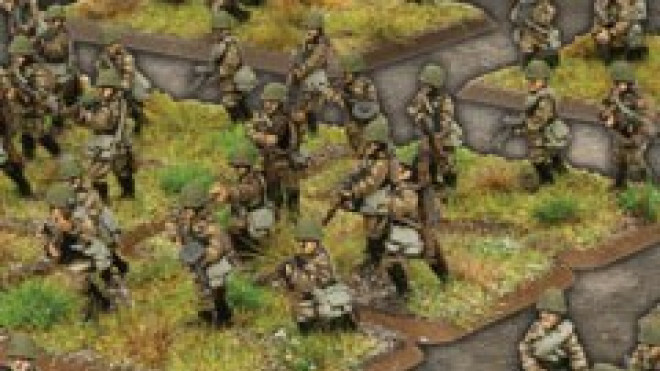 A range of new releases is dropping during September for those pursuing the unfolding story in Flames Of War. 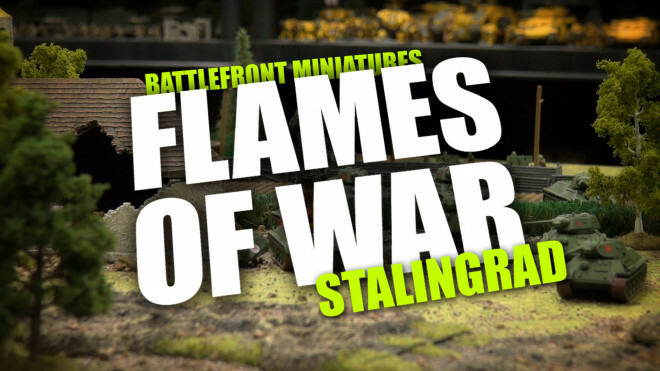 Freddy from Battlefront Miniatures joins John to talk about the new two-player Stalingrad: Starter Set for Flames of War. 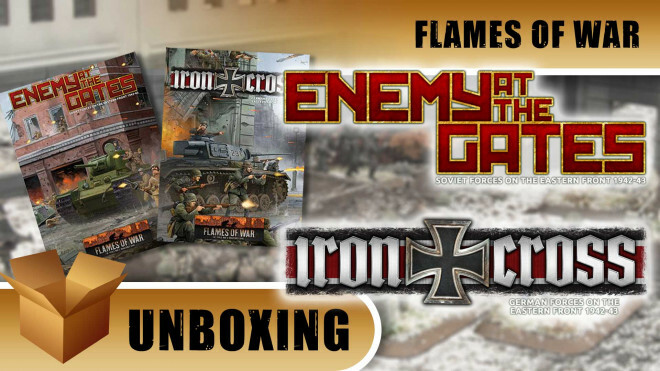 John, along with Freddy from Battlefront Miniatures, look at the new books for Flames of War covering the Eastern Front 1942-43. 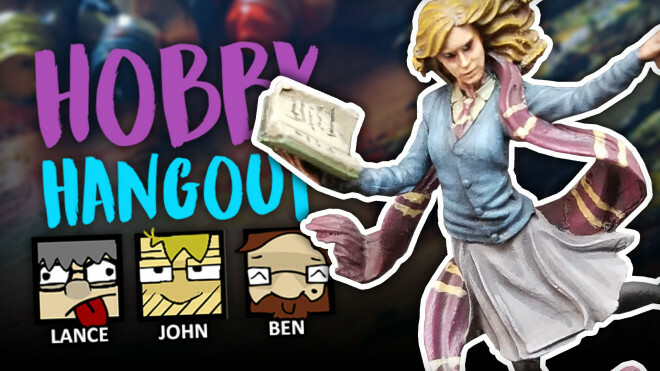 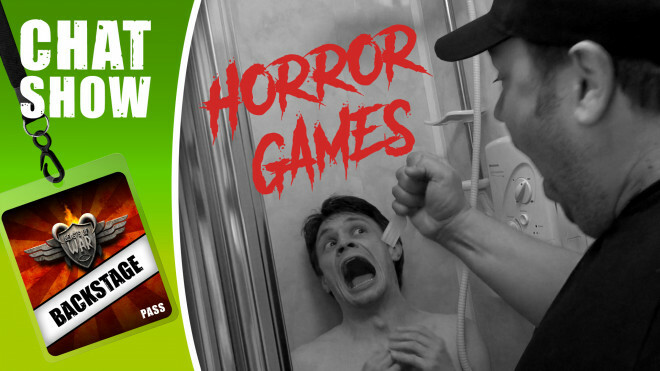 We chat about some weird stuff in this episode...but we also feedback about your golden moments in tabletop gaming too! 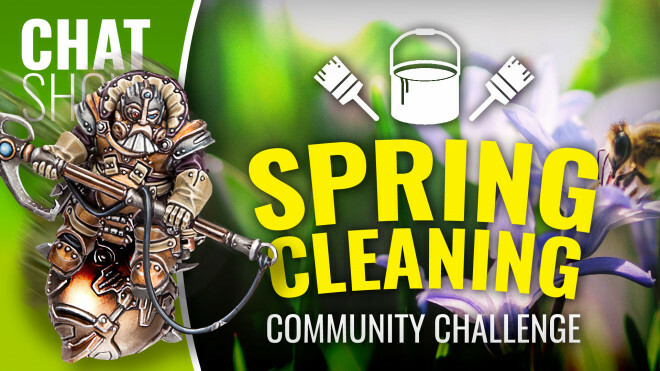 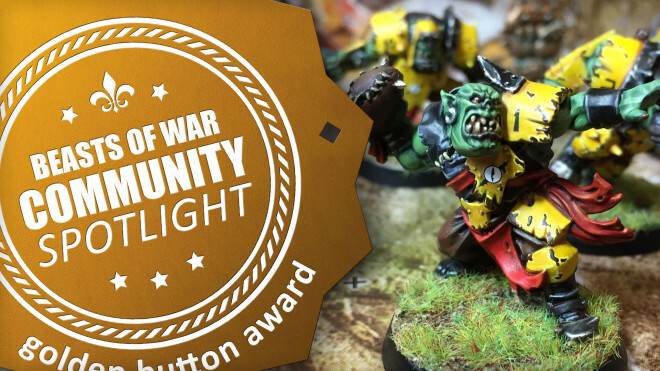 Fantastic horses, snarling Orcs and a screaming Stuka join us for Community Spotlight this week! 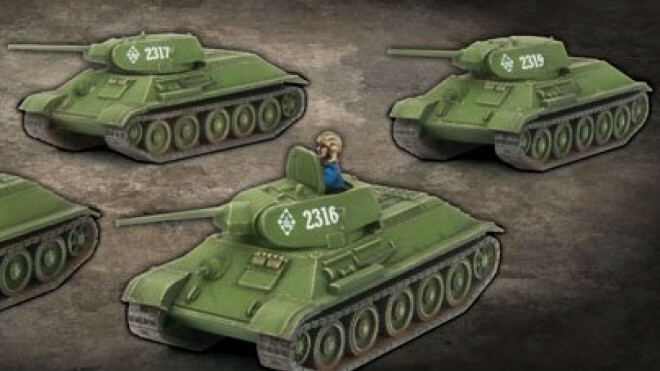 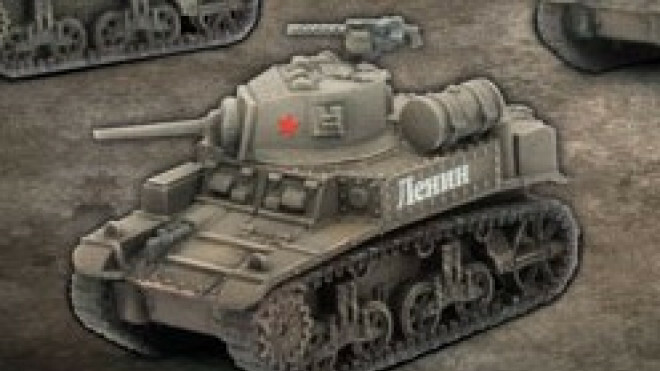 Join me in painting some cute T34's for our upcoming Flames of War coverage. 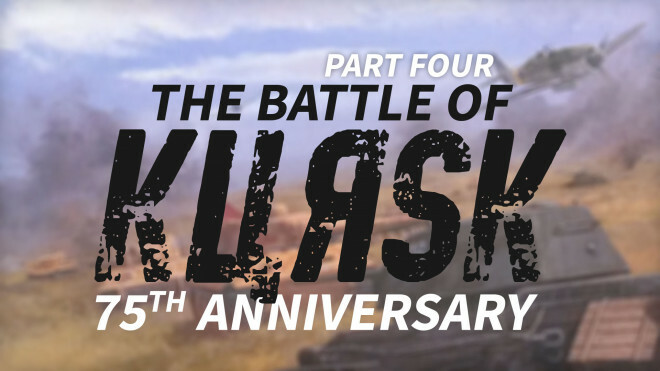 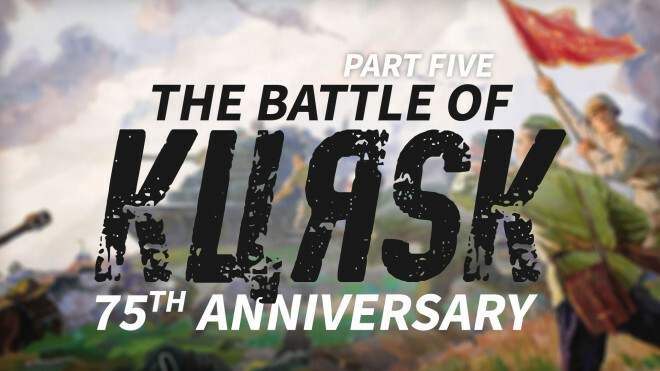 Join Oriskany as he distils down Prokhorovka and busts some myths about this particular portion of The Battle Of Kursk and recreates it on the tabletop!